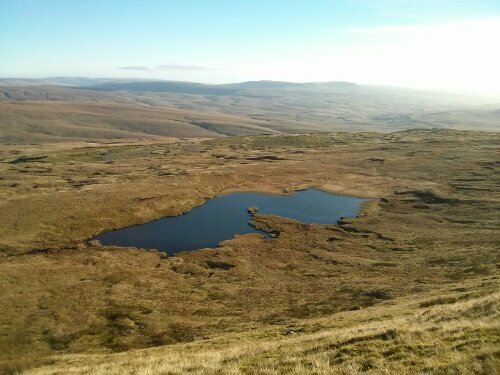 Last Saturday I led a group round the Yorkshire Three Peaks. Starting out from Horton in Ribblesdale in the dark, we covered 24 miles in crisp and still winter weather, completing the course shortly after sunset. Doing this walk out of season was a pleasure as the hills weren’t mobbed with walkers. Here are some of the photographic highlights.